Car keys, no matter how well-made they are, will develop structural weaknesses with time. At a certain point, the key will either bend out of shape near the weak point or it will break entirely. Accidents, repeated use, and even bad weather like extreme cold can reduce your key’s lifespan. 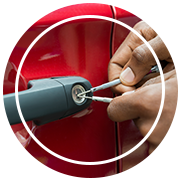 If you need new automotive keys cut for your vehicle in Portland, OR, then Portland Lock & Door is your best bet. 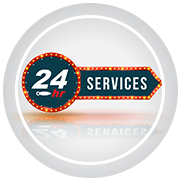 We can cut you a new key at low prices in a short span of time. We have been making new keys for close to a decade, so you can rely on us to make you high quality replacements. When you need new automotive keys cut , it’s not always a good idea to go to your dealer. While they will be able to get you new ones, they may take their own sweet time about it. They also almost always charge extravagant amounts for replacements. Why are new keys so expensive? Smart versions require special computerized equipment that is expensive to buy and difficult to handle. Every key has to be individually programmed to work with your car. 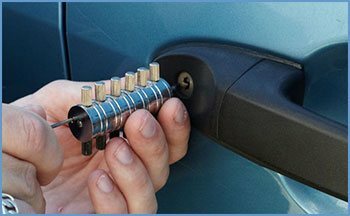 Instead of going to the dealer, you should call our locksmiths instead. 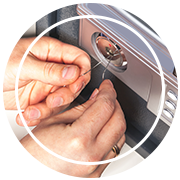 We don’t charge extravagant amounts and it only takes us a few minutes to make new keys. Call us now on503-403-0771 !